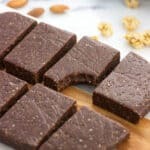 Chia trail mix bars combine all of your favorite trail mix flavors in a hearty and chewy snack bar. 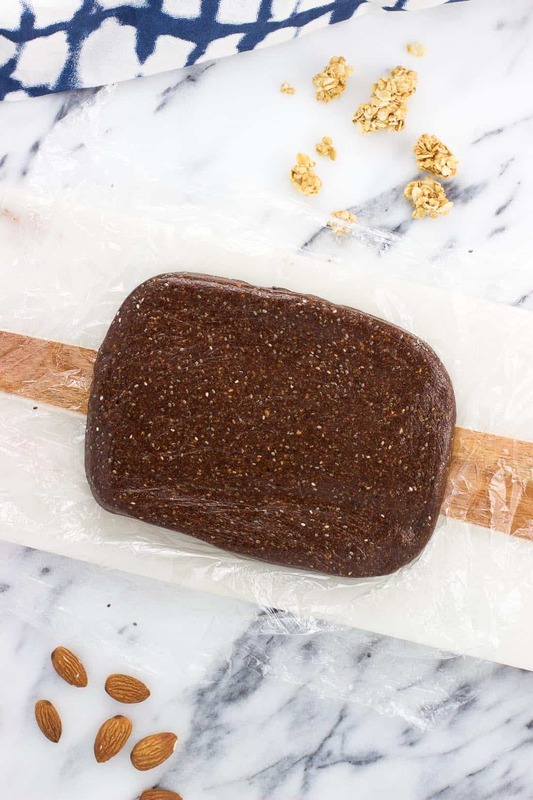 Customize these date-based bars with your favorite ingredients for a healthy snack your whole family will love. 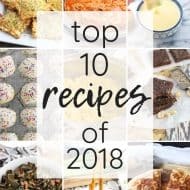 If there’s one thing that can get me excited about organizing my (sometimes bottomless pit) kitchen pantry, it’s getting the chance to fill it up with foods we love that are on sale. With back to school season in full swing, I’m happy to share how you can get up to $15 in Back-to-School digital coupon savings on the brands that you love, like Big G and Cascadian Farm Cereal, Nature Valley Snacks, and GoGurt Yogurt. This stock-up sale is happening at Publix (woot woot – love it there), and is a snap to take advantage of. To start saving, visit ReadyPlanSave.com (or click the banner above) to digitally clip the coupons for a variety of General Mills products. These coupons can be saved directly to your Publix Digital Coupon Member ID, meaning your savings will be automatically applied when you enter your phone number at checkout. Don’t have a Publix account? If you don’t have a Publix account, you’ll want to set one up in order to participate in this awesome deal. Simply enter basic information such as your name, email address, zip code, and phone number, as well as a password to set everything up. That’s all you need to do in order to save digital coupons to your account. Your member ID will be your phone number, so you’ll always remember what it is at checkout. You also don’t have to worry about taking the wrong keys and forgetting a membership key tag at home, which is something I tend to do with places that require one of those. 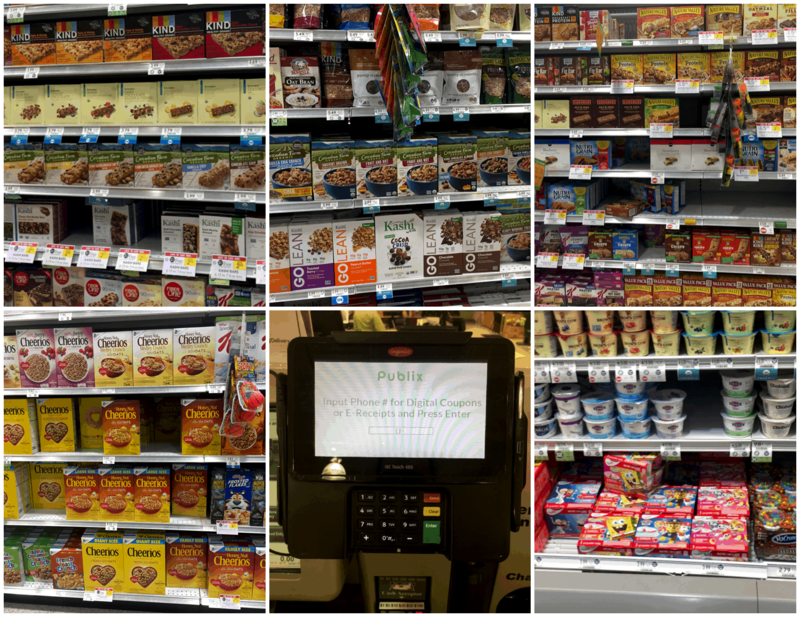 Publix makes it simple for you to save – can’t beat that! 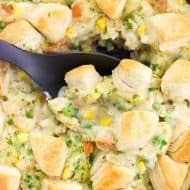 Set up a Publix account (if you don’t already have one). Visit ReadyPlanSave.com and clip as many coupons for General Mills products as you like – up to $15 in savings! Enter your Publix Member ID at check out and see the savings automatically applied. 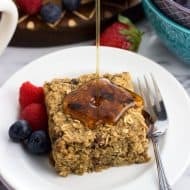 While all of the General Mills products included in the sale are currently sitting pretty in my pantry and fridge, I used the Cascadian Farm Organic Oats and Honey Granola in one of my very favorite types of healthy snacks: chia bars. 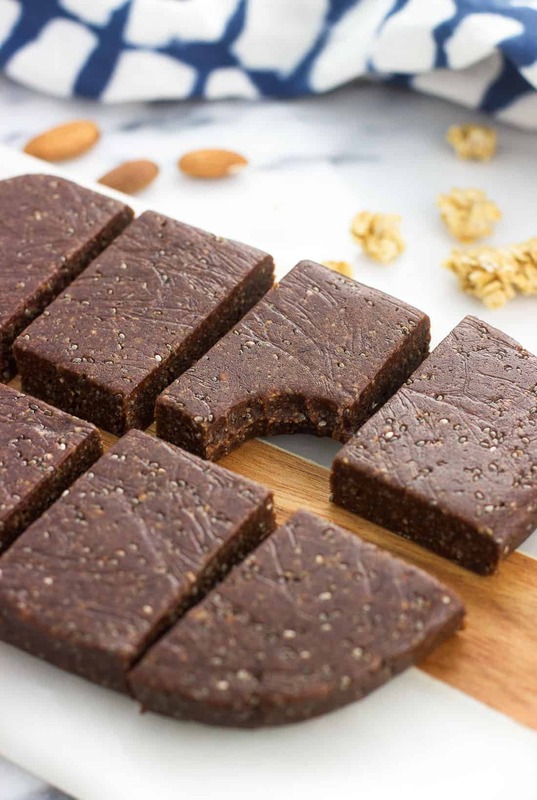 Guys, I can’t get over how easy these no-bake bars are to customize. 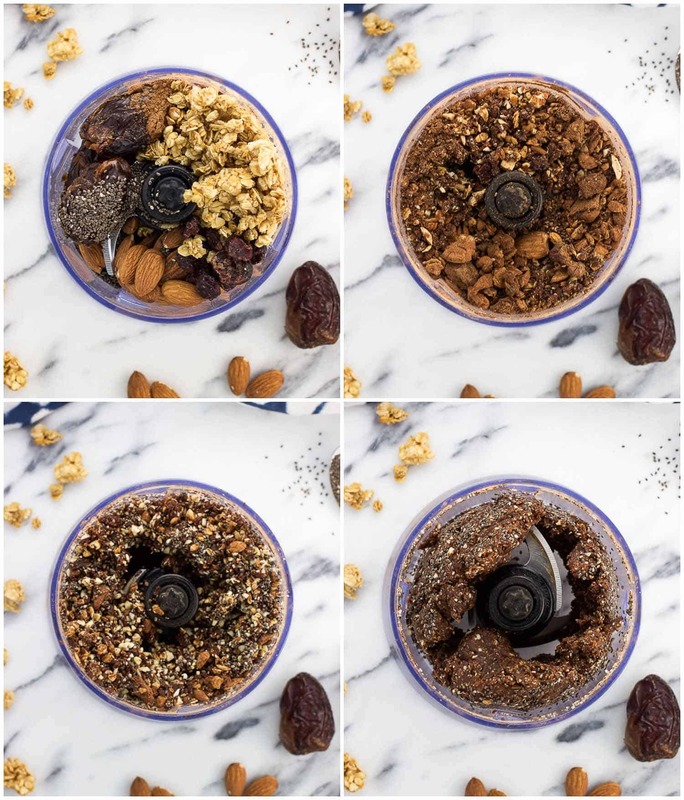 With a base of Medjool dates, nuts, and dried fruit, the sky’s the limit for mixing and matching flavors. 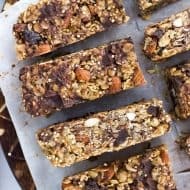 With this version, I took popular trail mix ingredients such as nuts, dried fruit, granola, and a touch of chocolate in the form of cocoa powder and processed them all together into these chewy, hearty date and chia trail mix bars. They’re great to be packed in a school (or work) lunch box and make a delicious afternoon or anytime snack. The whole family can get behind these! You can see some of the stages in the photos above. Everything will begin by getting chopped up really small. Moisture will be released as the dates and nuts break down, leading to a cohesive mixture that will hold its shape when you press into it. That’s the goal! 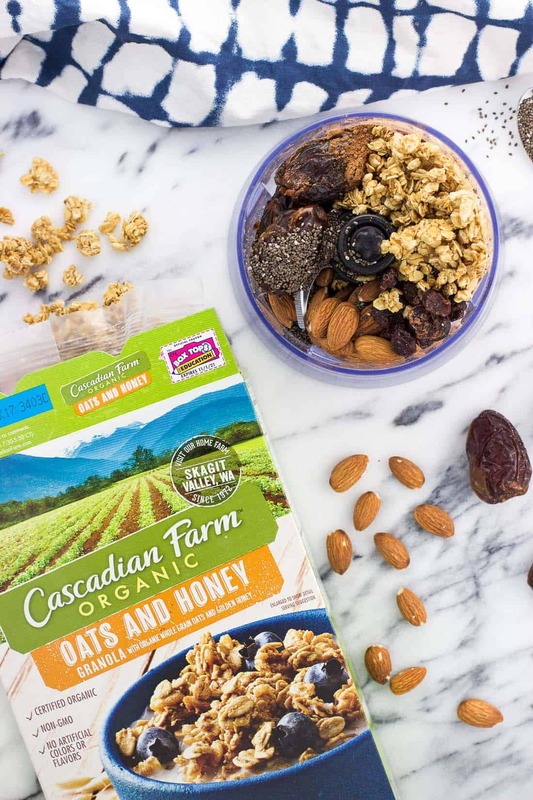 Cascadian Farm Organic Oats and Honey Granola is such a great addition to these trail mix bars. Besides providing extra nutrition and flavor, it adds little crunchy specks that add to the heft these bars have. Very satisfying to snack on! It also helps the texture of these firm up just right, and slice super cleanly. As everyone has their own trail mix preferences, I kept a few ingredients a bit vague in the recipe card. Use your preferred nuts and dried fruit. In this particular batch I used a combination of almonds and pecans, with dried cranberries as my dried fruit of choice. 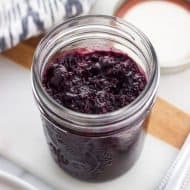 I’m thinking dried cherries would be an amazing variation that I can’t wait to try next time. 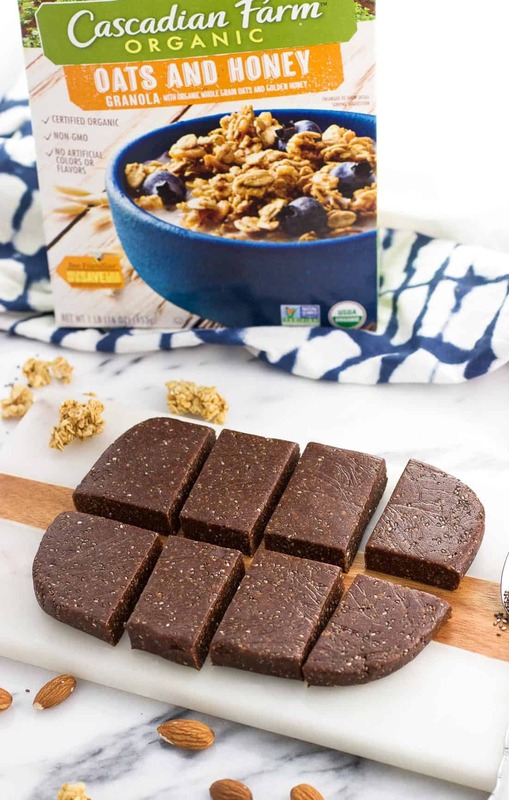 Be sure to clip your digital coupons for Cascadian Farm Organic Oats and Honey Granola and other General Mills goodies to your Publix account before September 15th! Just remember to enter your phone number at check out to save instantly. 1/4 cup dried fruit, such as dried cherries, dried cranberries, etc. 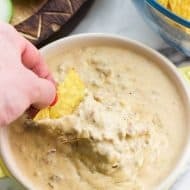 Add all ingredients to the bowl of a food processor and process in 15-20 second bursts or until the mixture is cohesive and holds its shape well when you press into it. Scrape down the sides of the bowl as needed to incorporate all of the ingredients. Lay down a sheet of plastic wrap and turn out mixture onto the center. Place another sheet of plastic wrap over top and press mixture into a rectangular shape around 1/2"-thick. Press into the sides to ensure no scraggly pieces become separated. Wrap the rectangle tightly with the ends of the plastic wrap sheets and refrigerate for at least 30 minutes, or until it has firmed up well. Slice into eight bars, storing bars in the refrigerator. These trail mix bars are best stored in the refrigerator so they hold their shape very well. They'll be fine at room temperature, just a little more malleable.